Close your eyes and you're in the middle of the woods ! 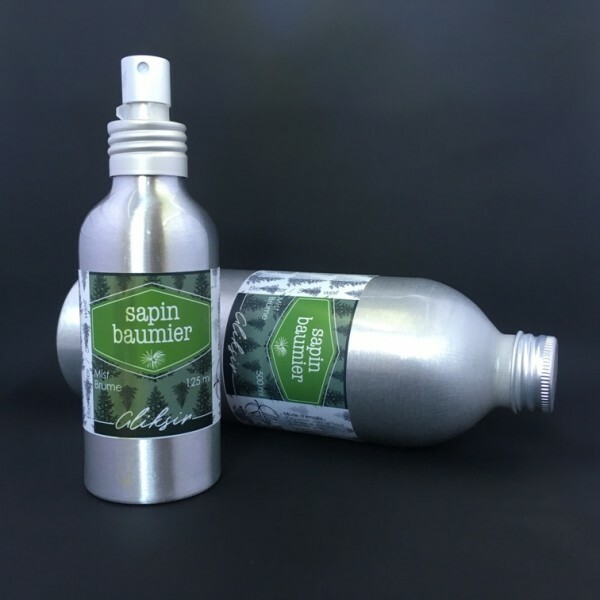 Ingredients : Balsam fir essential oil, balsam fir hydrosol, soy lecithin, alcohol. Energetic and Emotional Effect: Purifying. 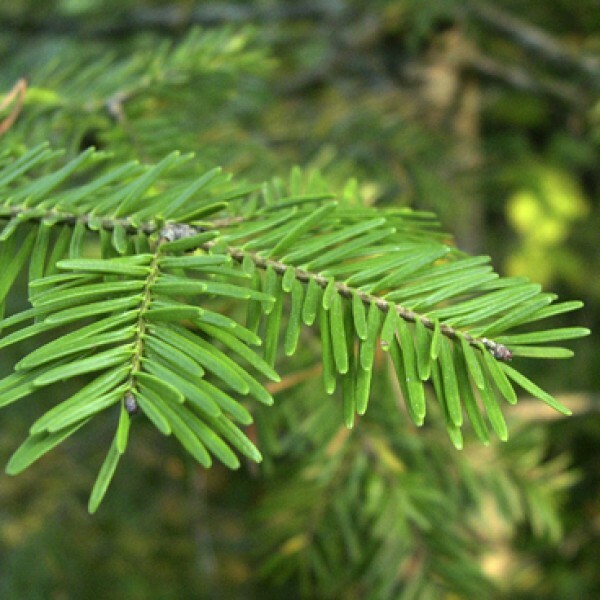 Balsam Fir is one of the typical trees to our Boreal Forests. This evergreen can reach up to 40m high. The term Balsam refers to the soothing properties of certain plants on different problems. Fir forms an important part of our cultural heritage. Around this evergreen tree, our families gather to celebrate love, abundance and warmth in the middle of winter. In the past, branches of Fir were used to build encampment during the winter but was also a big part of the Native's traditionnal medecine for its immunitary et anti-infectious fonctions. Native Americans also use the fresh shoots to make infusion and collect the resin on the bark of the trees. These extractions can be used to make pomades for superficial wounds and mosquito bites, as a laxative and analgesic, for cardiac, renal and pulmonary disorders, for irregular menstruations, as well as to treat gonorrhea, cancer and rheumatisms. "The Anneda: The Tree of Life", by Jacques Mathieu, restores the Balsam Fir as the real "Tree of Life" that was quoted in many historical stories from the early colonies. This healing tree saved Jacques Cartier's marines who were afflicted with scurvy, and according to its reknown medicinal properties, as well as recent studies done by the Chicoutimi University, we can also use its extract to fight against cancer. They have, actually, shown in laboratories, that the Balsam Fir essential oils helps the death of the cancer cells without affecting healthy cells. It sure is a Tree of Life.